Williams, the Medical Medium, has called celery juice “one of the most powerful and healing juices one can drink.” Anybody can benefit from downing a glass of celery juice. 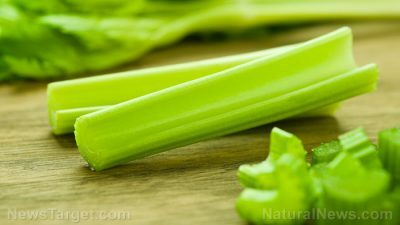 The high amounts of luteolin and polyacetylenes imbue celery with anti-inflammatory properties, while its alkalizing and hydrating qualities are effective at cleansing and detoxifying the body. The potassium electrolytes help the body recover quicker, while the coumarins abate stress hormones and bring about enhanced relaxation and sleep.